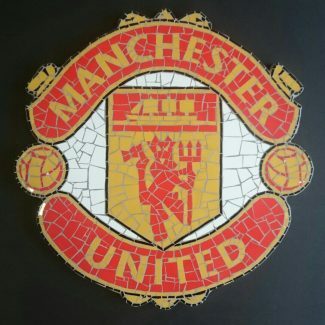 The stunning mosaics are handmade to order. They are weatherproof, and can be walked on just like a tile. We require 28 days from date of order, given they are specialist works, that require time to produce. If you would like to discuss any other crest or club badge not shown here, please get in touch. 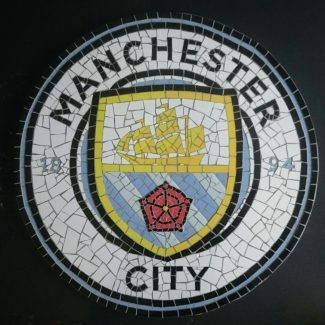 View basket “Manchester City Mosaic No: 1” has been added to your basket.